Predators don't stand a chance when Al Morris of Foxpro Hunting TV returns to California. Morris joins field staffer Bob Morris to call in coyotes and bobcats. If you enjoy a little variety in your predator hunting, Foxpro Hunting TV's Al Morris is providing it with a cool episode. 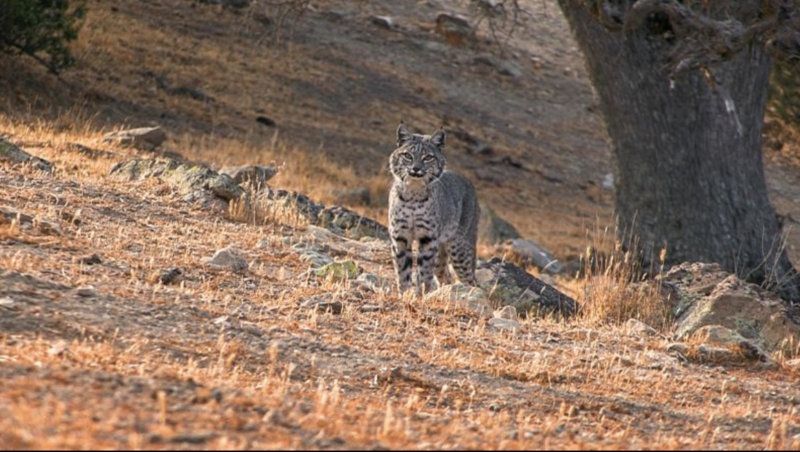 Morris teams up with Foxpro field staffer Bob Morris in California for some hot action with coyotes and bobcats. It's a bit of a changeup, though, when they add a crossbow into the mix for the songdogs and a shotgun for the bobcats. California has a bunch of public land available so if you're interested, check out the regulations here. It might be a cool bucket-list trip to make or another state to knock off your hunting list. Despite perceptions about the state, there's ample game and hunting opportunities from north to south. Like anywhere else, you just have to make plans and then get it done. Check out the video to see how the Foxpro Hunting TV team fares in the Golden State.